As the new Chair of the Senate Education Committee, I look forward to playing a leading role in one of the most important policy discussions facing Pennsylvania today. One of my highest goals will be focusing on a student-centered system that provides learning opportunities for students through rigorous academic standards, accountability and transparency, and attracting high-quality teachers. We face a number of challenges in preparing the next generation for the careers of tomorrow. I recently wrote an op-ed to discuss some of these challenges, and how I hope the committee can overcome these challenges in the next two years. More information about the direction of the Senate Education Committee in the months ahead is available here. 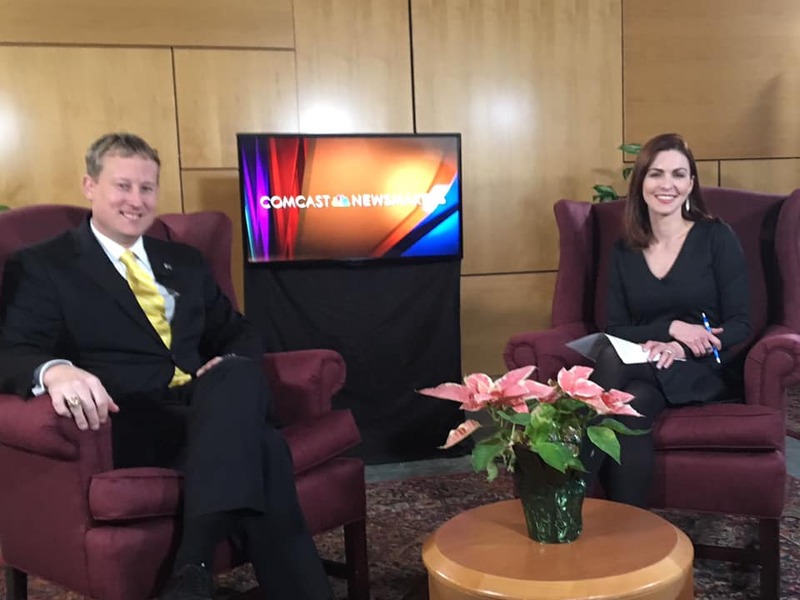 I appreciated the opportunity to discuss education policy priorities for the upcoming legislative session with Jill Horner on Comcast Newsmakers. I look forward to meeting old acquaintances and new faces during an Open House event I am hosting at my district office located at 301 East Main Street in Lititz on February 12 from 3-7 p.m. The event offers an opportunity for local residents to discuss issues of local importance, pick up materials related to state government and meet the hardworking staff of my district office. I hope to see you there! The United Way of Lancaster County is encouraging low-income community residents who need help with filing their taxes to take advantage of its Volunteer Income Tax Assistance (VITA) program. The service is available to any household that made $62,000 or less in 2018.